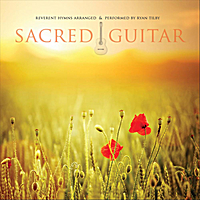 Ryan's arrangements of popular Hymns and sacred music. 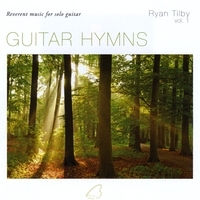 All Sheet music includes Tabs, notation and chord symbols. Enter the sheet music store HERE.